Septic tanks treat sewage and prevent dangerous toxins from building up in our water. If left untreated, wastewater from your septic tank can pose a threat to the environment and your wallet. Here are the four main reasons why you need to maintain your septic system. Maintain your septic system to keep your property value at its peak. A septic system in need of repair or replacement can lower your home’s worth, potentially cost you more money in the long run, and pose a legal liability. Home warranty companies like Fidelity National Home Warranty offer coverage on septic tank systems and pumping. 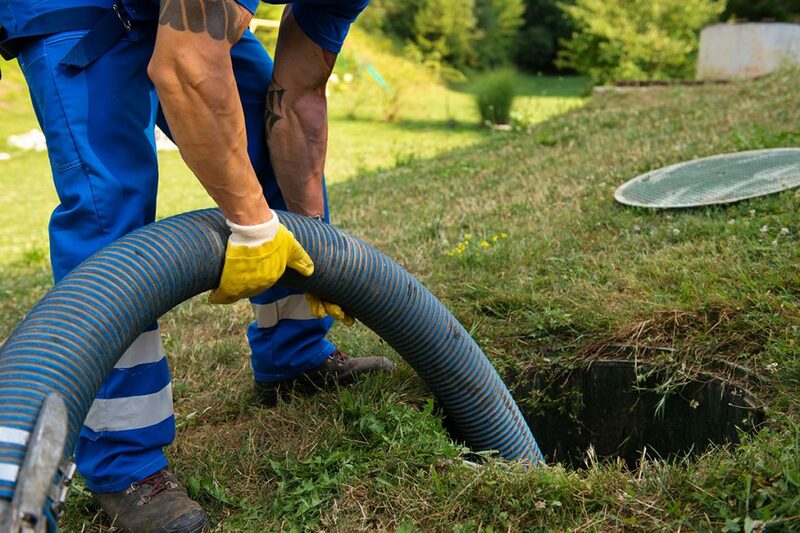 Regularly maintaining your septic tank may cost $250-$500 every 3-5 years, but that price is nothing compared to paying thousands of dollars for a brand new system. A conventional system can cost between $3,000 and $7,000 while an alternative system’s costs can range even higher. More than 4 billion gallons of wastewater is distributed below the ground’s surface on a daily basis. If that water is contaminated by untreated wastewater from your septic tank, it can have a negative impact on our environment and local ecosystem. From dangerous drinking water to chemicals and bacteria in local waterways, pollutants from untreated septic systems can enter our rivers, lakes, and streams. Keep your septic system well-maintained regularly to help remove pollutants from household wastewater. Disease-causing bacteria, viruses, and high levels of nitrogen and phosphorous all contaminate groundwater when your septic system isn’t treated properly. This can spread disease in humans and animals and can also affect water nearby. Contact your local BPG Inspector to perform a septic tank inspection.